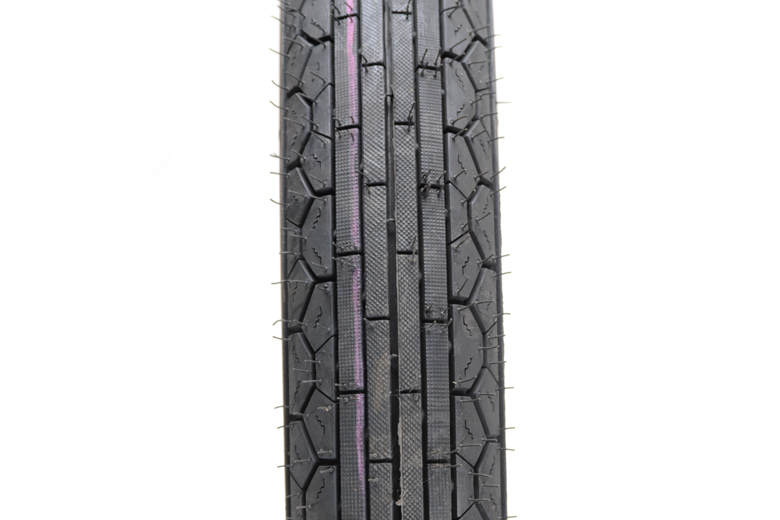 Tire - 4.00H18 Conti Twin K112, Rear. Tire - 3.25H19 Continental Twin RB2, Front. 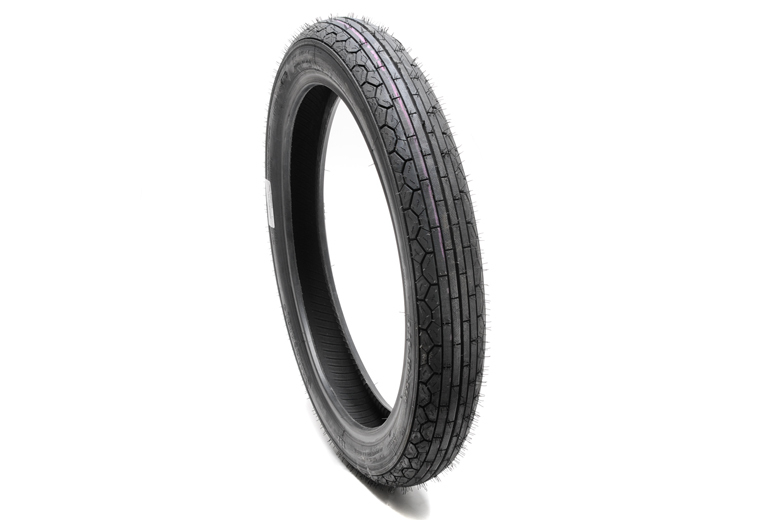 Ribbed Vintage Style Tire. Fits All Triumph Models With 19" Front Wheel.